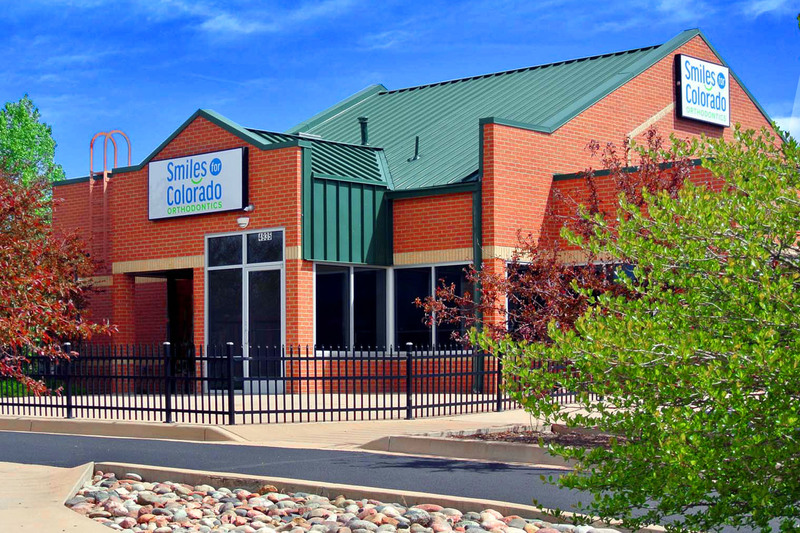 When you visit Smiles For Colorado Orthodontics, the office of Colorado Springs Orthodontist Dr. Bangorn Terry, your smile is our top priority. Dr. Terry and her entire orthodontic team are dedicated to providing you with the personalized, high quality orthodontic care that you deserve. Dr. Terry is a Board Certified Orthodontist, and has been practicing Orthodontics and Dentofacial Orthopedics since 2004. She and her entire team are committed to providing the very highest standards of Orthodontic care and the best possible patient experience. Treatment for a healthy and beautiful smile is an investment for a lifetime! At her office in Colorado Springs, CO, Dr. Terry offers children, teens and adults the latest techniques in orthodontics including clear braces such as Invisalign®, In-Ovation C Brackets, and digital X-rays. Dr. Terry is also committed to providing information that will assist you in making an informed decision regarding your or your child's orthodontic treatment. While in the treatment area, patients can enjoy a beautiful panoramic view of the Rocky Mountains. 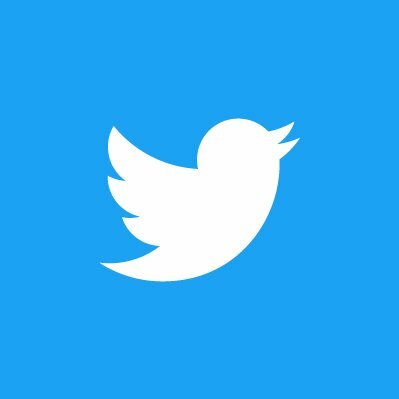 This website is a resource we hope you’ll find both useful and interesting. 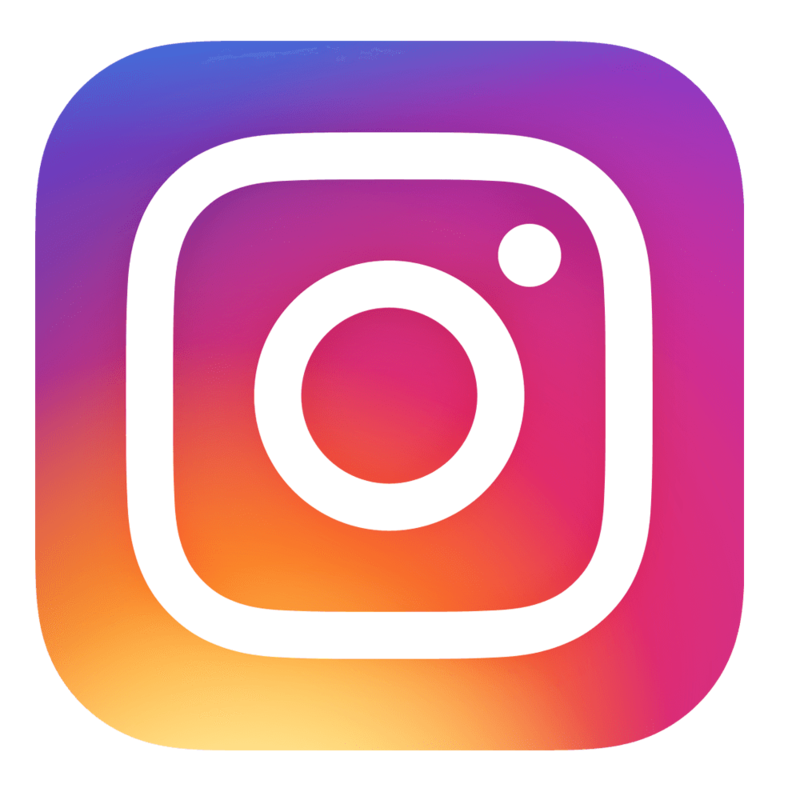 We genuinely hope this site is helpful to you in learning more about our Smiles For Colorado Orthodontics offices. Please browse through our website. Be sure to call one of our two convenient North and South Colorado Springs offices if you have any questions or would like to schedule a complimentary consultation appointment with Dr. Terry. You may also use our online appointment request form to schedule your appointment. 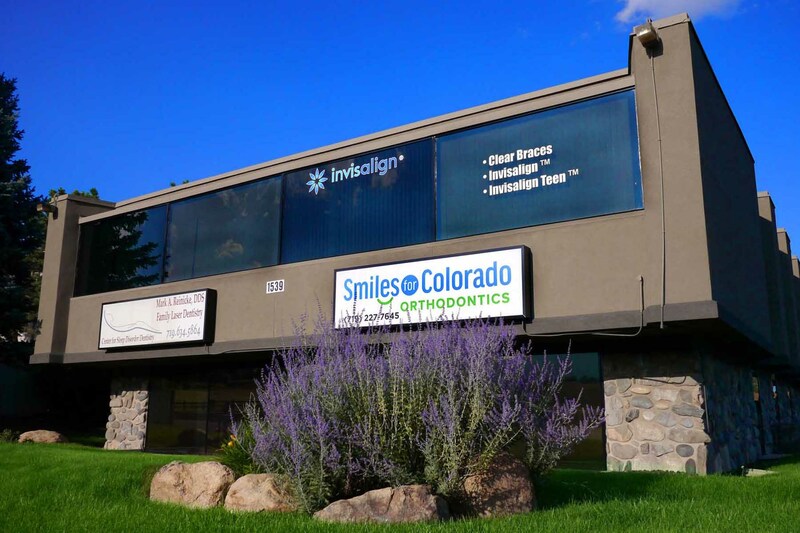 Colorado Springs Orthodontist, Dr. Bangorn Terry is dedicated to Orthodontics offering services such as braces, Invisalign and other orthodontic treatments at an affordable price, such as Clear Braces. We are looking forward to your visit to our Colorado Springs, CO orthodontic office.